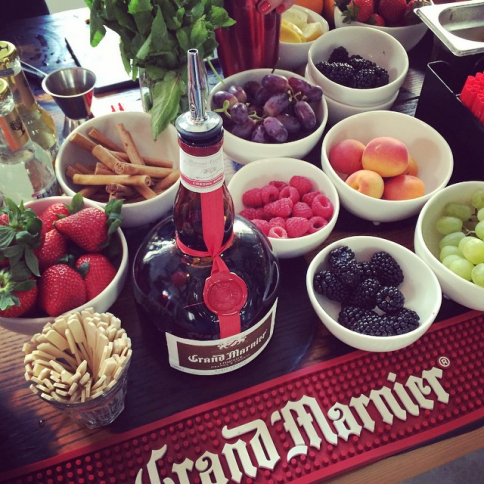 This Summer Grand Marnier organizes several pop-up picnics throughout the country. These events will be held in all the major Dutch cities: Amsterdam, Maastricht, Utrecht and Rotterdam. If you want to attend one of these Grand Marnier pop-up picnics; order a Grand Gingers at some Grand Marnier hotspots and receive a ticket which allows you to login. Or take a picture of your favorite Grand Marnier moment and share it on Instagram. The most original photo will win a place for the picnics!! Apply here!